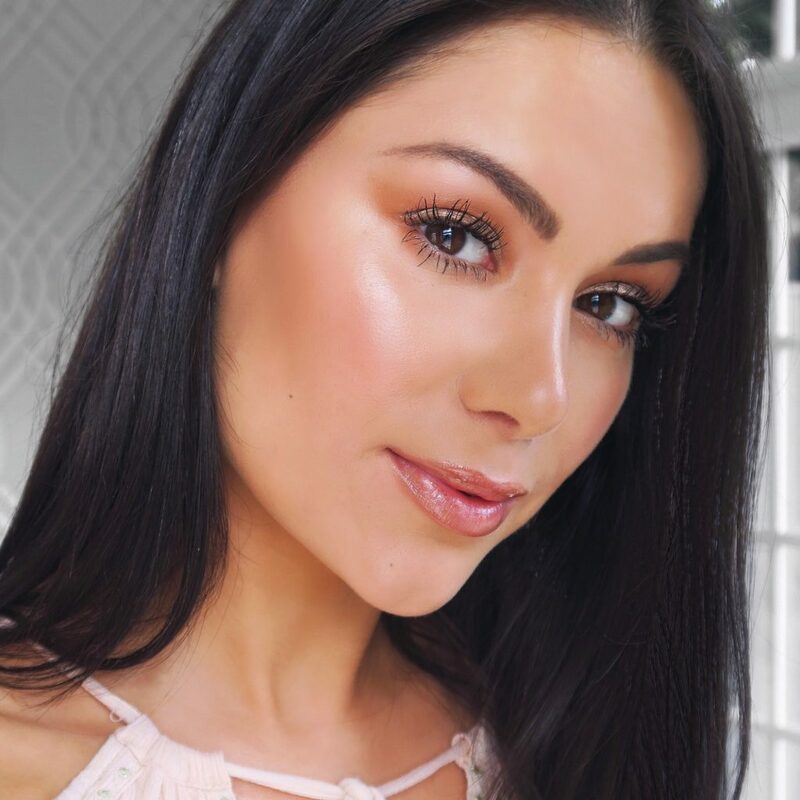 After starting off her career in magazine journalism, Daisie launched her online success via her YouTube channel – Beauty’s Big Sister. A home where young girls can follow simple tutorials, honest advice and down-to-earth, fun content. Her social following continues to grow after launching herself into the world of fashion and creating her website www.daisiesmith.com as a base for her readers to return to. Carrying through her ethos of #beautysbigsister, Daisie strives on creating content she knows her girls will love. L’Oreal Paris, Sport FX Cosmetics, Bourjois, Marks & Spencer, Mane & Tail.